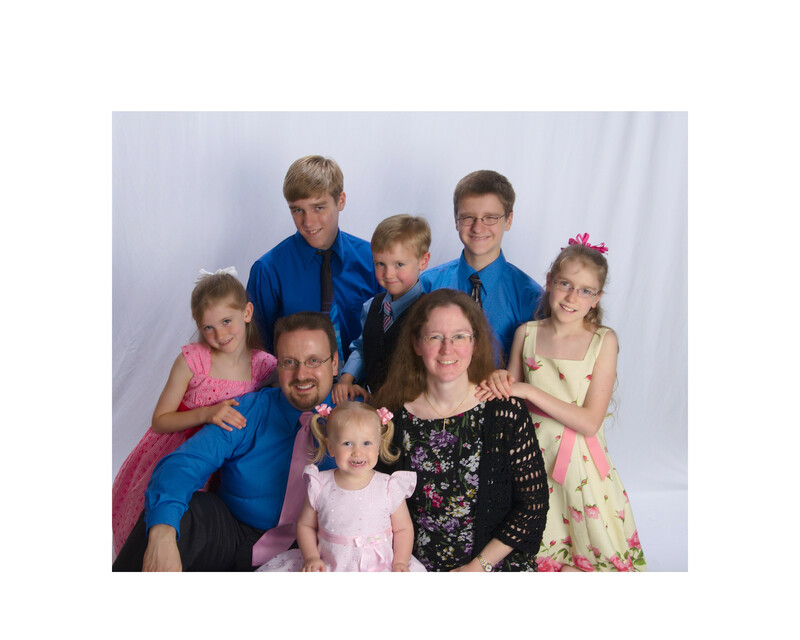 Brian Henselman is a RPT (Registered Piano Technician) with 25+ years experience as a Concert Technician in Austin, TX. Mr. Henselman is an “Old-School” aural piano tuner who still tunes by ear. His commercial tuning clients include Texas State University, Paramount Theatre, Round Rock ISD Performing Arts Center, The Austin Civic Orchestra, Bismeaux Studio, and numerous others. Mr. Henselman specializes in commercial tuning for performance venues, music schools, churches, recording studios, and artist/faculty studios throughout Central Texas. He prefers to tune and service Yamaha, Kawai, Steinway, Bosendorfer, Bechstein and all instruments sold through MusicMasters. 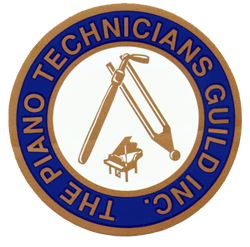 In addition to tuning, Brian offers complete piano service including on-site repair, action regulation/rebuilding, and concert voicing. Our Tuning Rate is $160 plus tax for a complete concert tuning within the city of Austin, Buda, Dripping Springs, Kyle, Lakeway, San Marcos, and Round Rock. All MusicMasters pianos as well recurring customers, churches and/or venues with multiple pianos being tuned in one location are eligible for discounted rates. Pitch Raises are $40 extra if your piano has been neglected.